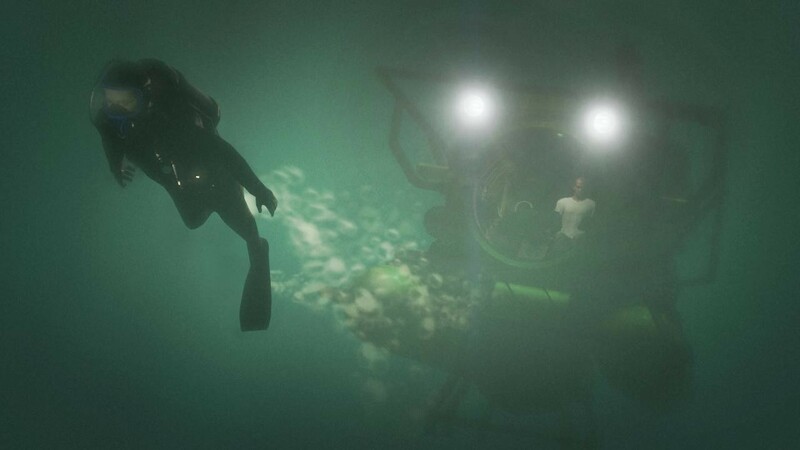 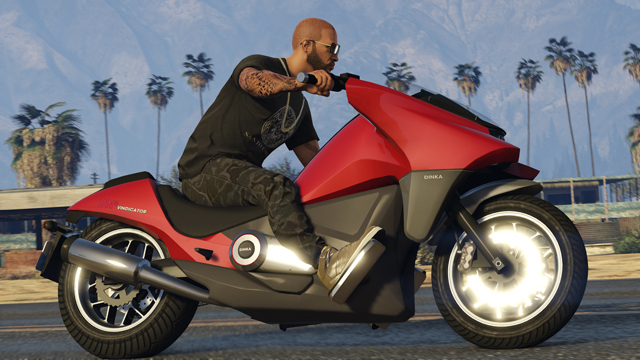 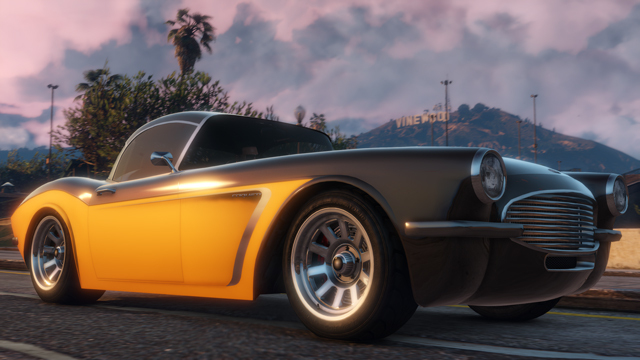 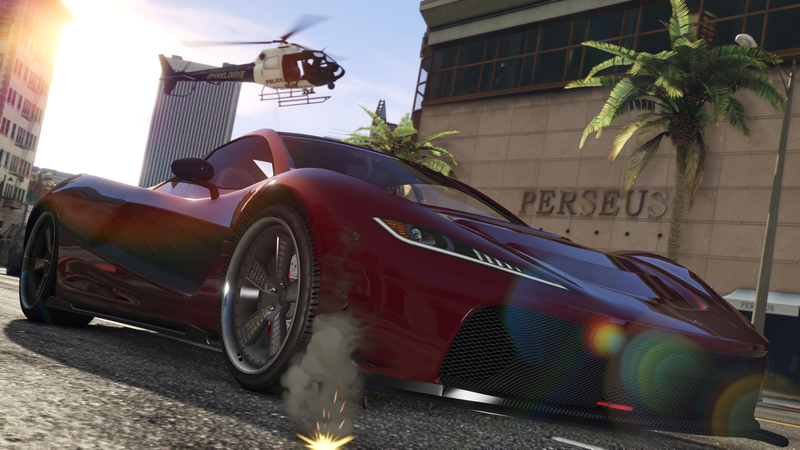 After teasing us that the next part of the Ill-Gotten Gains update was coming next month, Rockstar has set an official date: Ill-Gotten Gains Part 2 will release on July 8th, 2015. 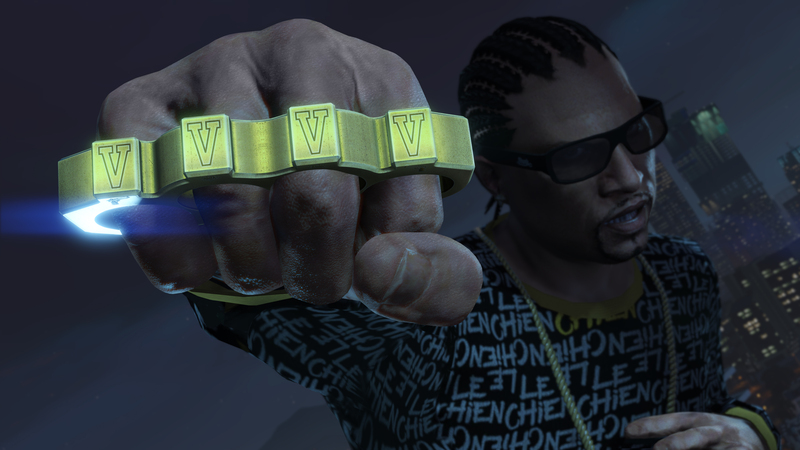 Also coming with the update, "The Lab" radio station will become available to all consoles. Stay tuned for more details on next week's update, including particulars for the second Ill-Gotten Gains Social Club Event Weekend kicking off on Friday, July 10th. 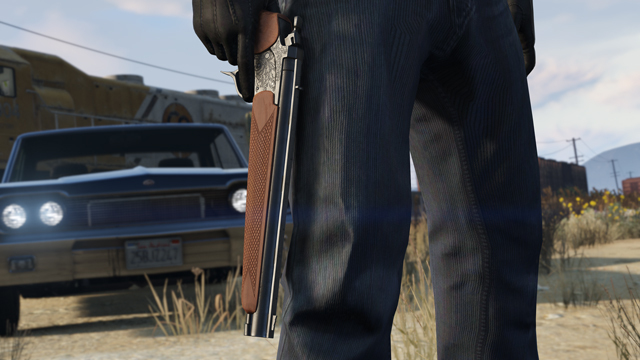 For now, check out a sample of what's coming up below - and for players who didn't get last year's Independence Day Special, look for the return of old favorites at reduced rates, including the Firework Rocket Launcher. 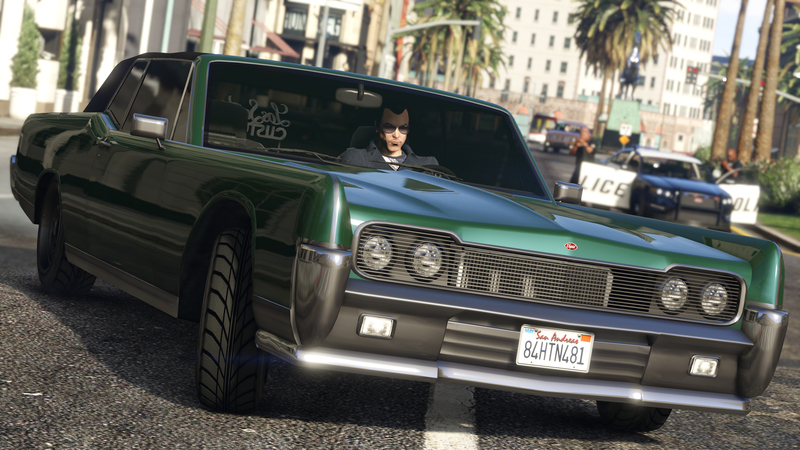 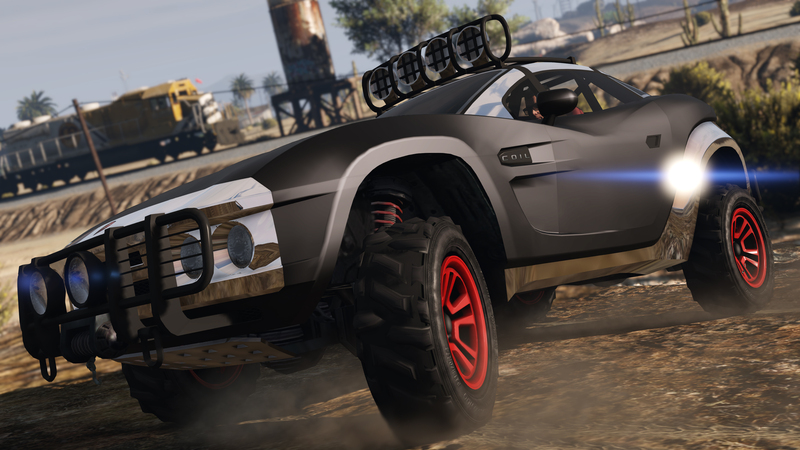 Well, Iâ��m not too sure about the new radio station, but I love the new vehicles. 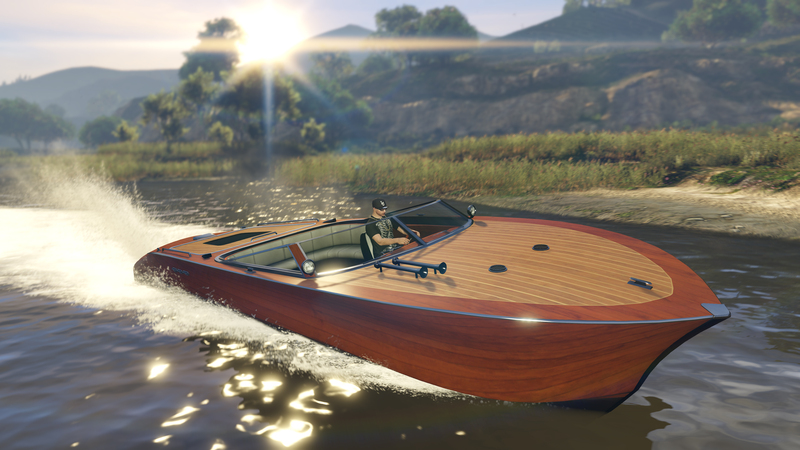 Although the Progen T20 is now the second most expensive car and the Lampadati Toro is the most expensive boat, by quite a margin. 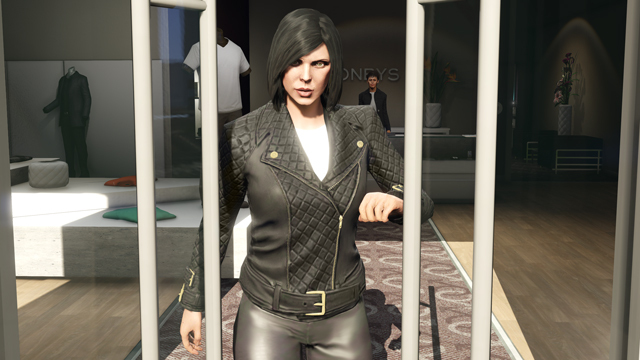 Should be up within the next hour or so going by the last update. There is no confirmed time but it should be up by mid-to-late morning. 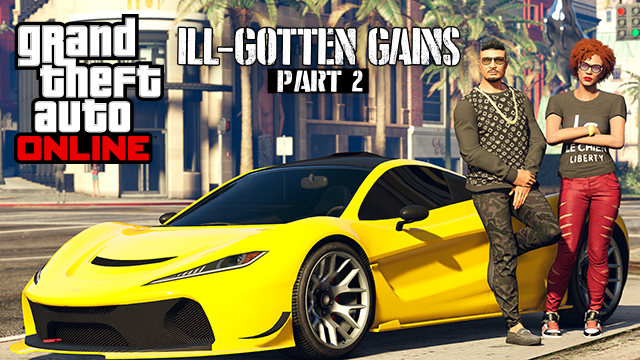 Ill-Gotten Gains Part 2 Coming July 8th - That's right! The second part of the Ill-Gotten Gains update is coming next week, July 8th.